Welcome to Jaco Beach, Costa Rica. 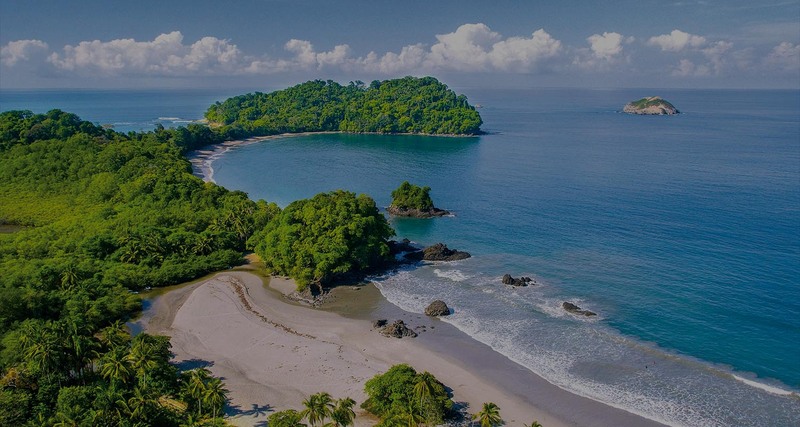 Costa Rica Forum Retreats hosts small groups of entrepreneurial, adventurous business leaders seeking once in a lifetime experiences delivered in the simplest way humanly possible. We expertly plan your retreat, handling all the details from tours to chefs, from team-building activities to transportation. 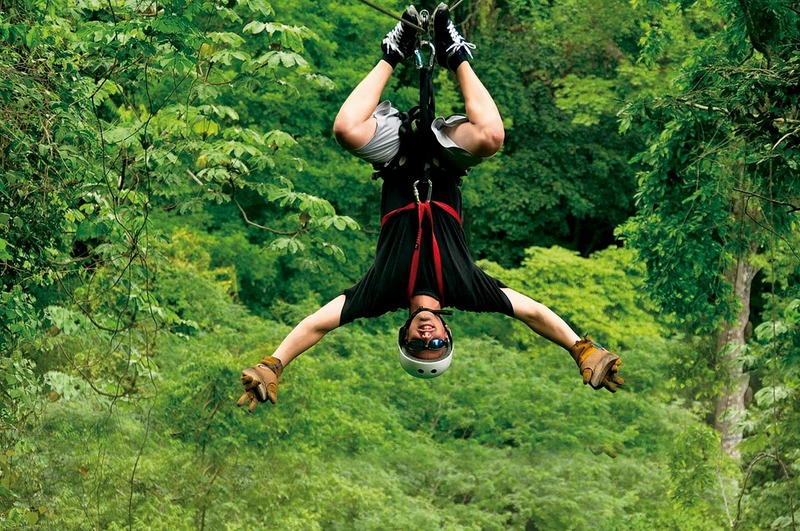 We arrange concierge services so you never have to worry about the details before or during your time in Costa Rica. “Unforgettable, made Monkey Simple” is not just a tagline, it’s our value proposition. Jaco Villa Property Tour from Seth on Vimeo. 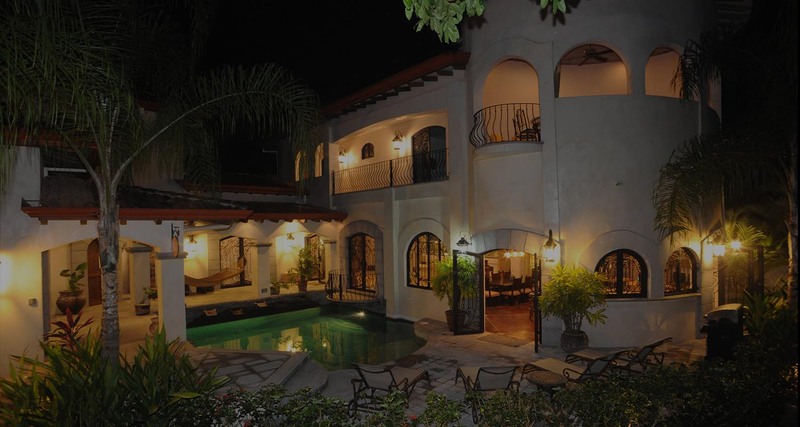 The villa comfortably sleeps 12, so your whole group can enjoy the luxury of a high-end resort with the privacy and convenience of your own home. Make full use of our kitchen, living room, rec room, and exclusive outdoor pool – and it’s all just a 1-minute walk from Jaco Beach. We provide housekeeping services and have a concierge on-call for anything your group needs. Forget about booking dining reservations or splitting the check… Our team will arrange a private chef to cook for your group on-site at the villa. Want to taste some local flavors too? Our packages offer a range of dining options, both on-site and off-site, as well as with some time for you to dine on your own. Between handling your business and finding time for yourself, you have a lot on your plate. 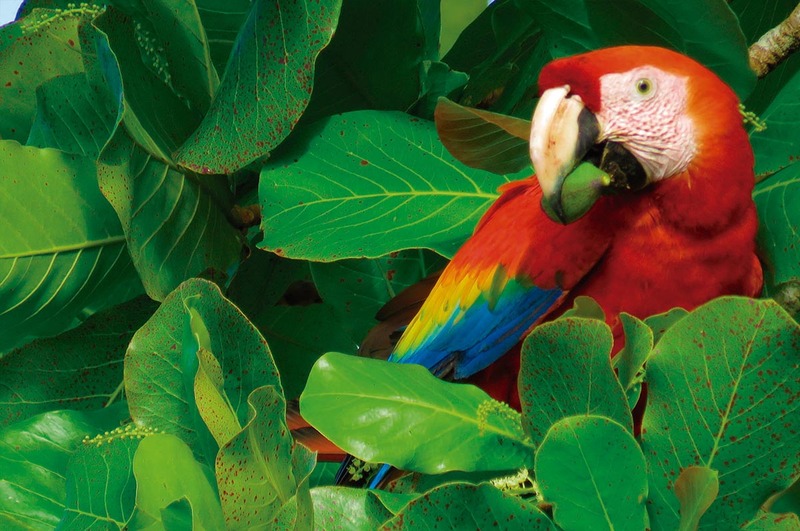 Let us handle the details of your Costa Rica retreat, from airport transportation to tours. All you need to do is book your flight, and we’ll take care of the rest. In this package, we’ll cover all the basics for you. from transportation to and from the airport to some fun tours and activities, your retreat will have a nice balance between planned excursions and free time. If you want the flexibility to plan some of your own meals and things to do, this is the package for you. 4 excursions and 3 chef-cooked meals are included. Looking to take your forum retreat to the next level? Our Tier 2 Package includes all the essentials, plus luxurious and memorable activities like in-villa massages, a bartender party, and a yoga or meditation class. 5 excursions and 4 chef-cooked meals are included. Our most exclusive package ensures that you won’t have to lift a finger during your retreat. And no need to puzzle over the logistics either; this package includes daily driver transport, a dedicated concierge, a stocked refrigerator, and more private meals than any other package. Relax, recharge, and dedicate your time and energy to reaching your business goals and strengthening your team culture. 5 excursions and 6 chef-cooked meals are included.